The animal rights organisation PETA recently published rankings of the ten best vegan seafood dishes currently available in the US catering industry. With this initiative, the organisation aims to draw attention to the fact that there are already a number of vegan alternatives to fish and other seafood for which no animals must die or suffer. 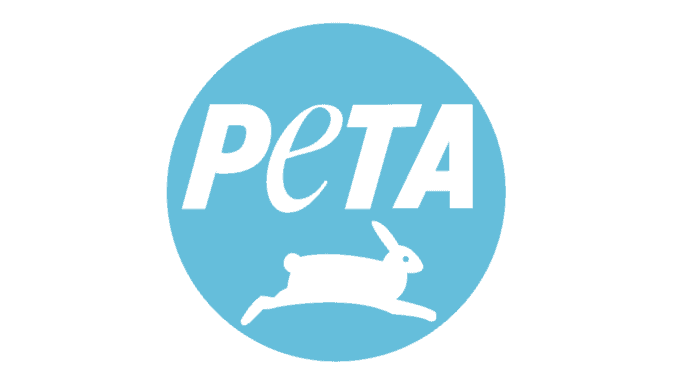 According to PETA, each vegan consumer prevents the killing of 200 sea animals per year. “The delicious, fresh, fish-free ceviche from Seed proves that no sensitive sea animal has to die for dinner,” says PETA President Ingrid Newkirk. Newkirk is describing a meat-free dish from the New Orleans-based restaurant Seed. Seed uses cauliflower, onions, peppers, lime and lemon juice and avocado for the vegan menu option instead of real fish. According to PETA, fish and other seafood can be expected to contain toxins such as mercury, lead, arsenic, PCBs, pesticides and even industrial flame retardants. PETA therefore regularly publishes recipes for alternative vegan dishes on its website. The selection ranges from vegan seafood dishes to vegan starter kits, as well as quick tips on plant-based cooking.